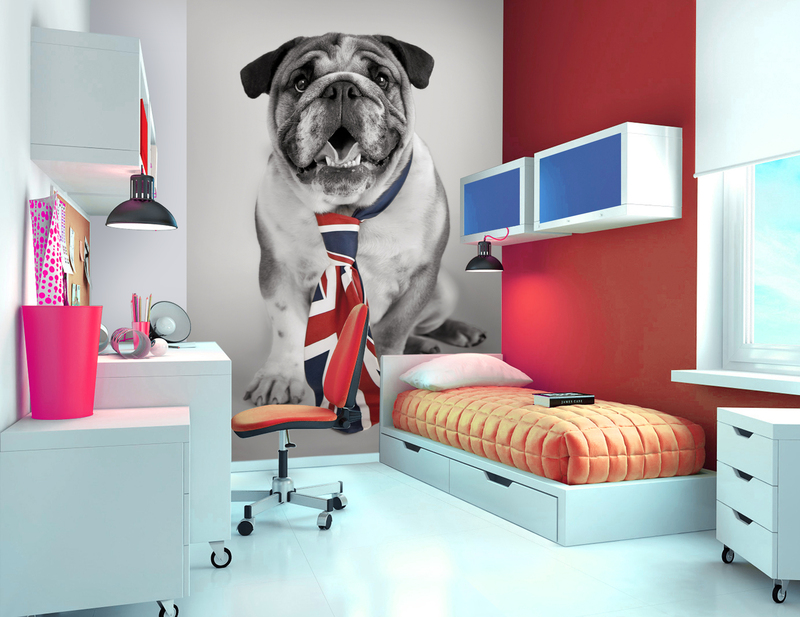 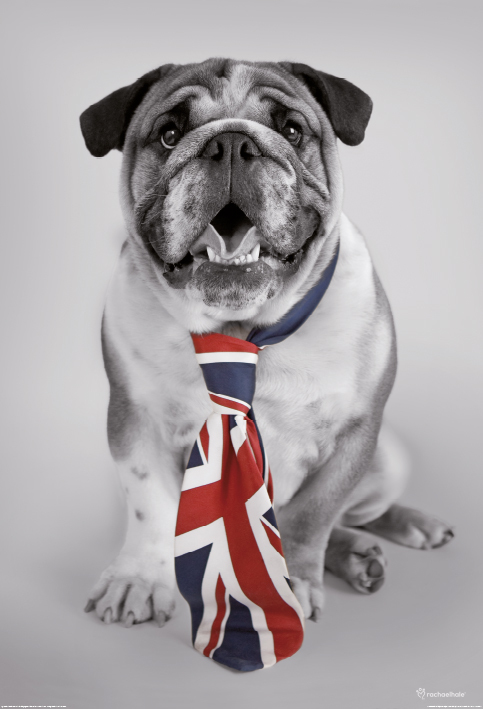 British Bulldog is a unique decorative wall mural for any dog lover. 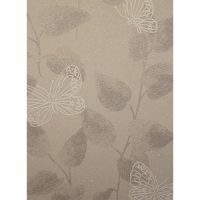 The wall mural is also a spectacular piece for children’s rooms with the ability to enhance any papered or painted room. 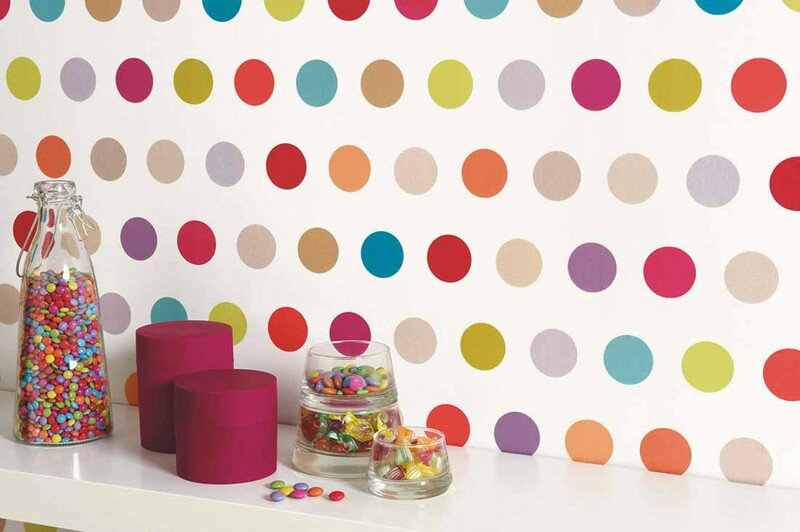 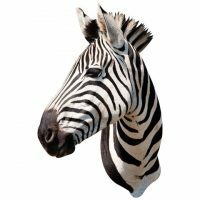 The wall mural comes in two easy to hang pieces with an overall onwall dimension of 1.58m (w) x 2.32m (h).